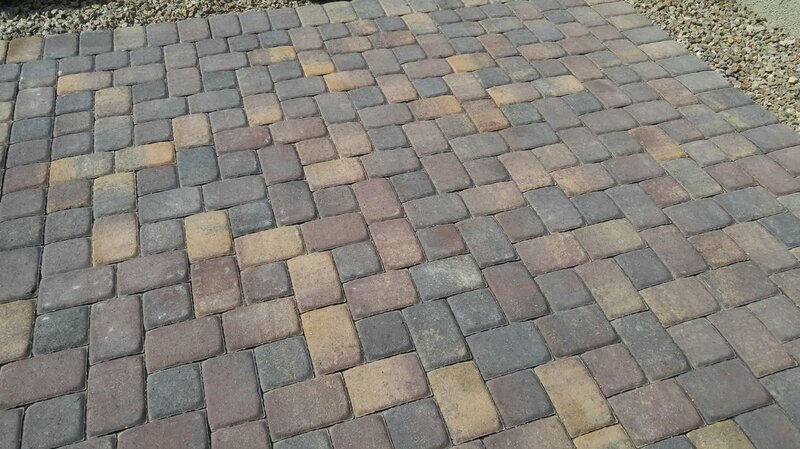 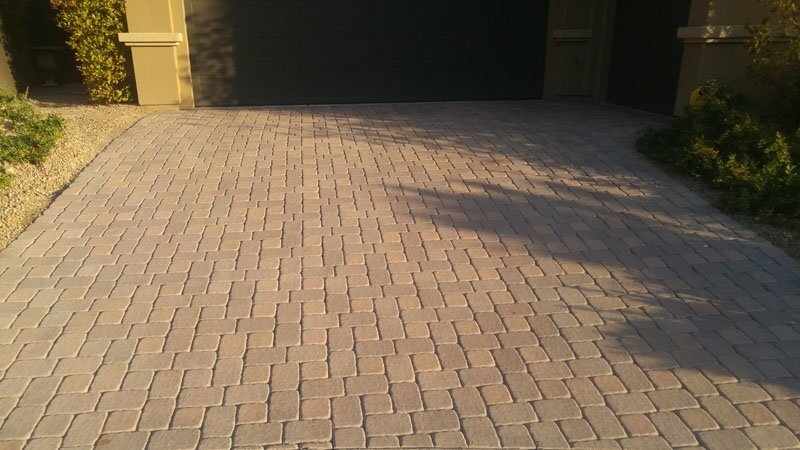 Love how your pavers look right after it rains. 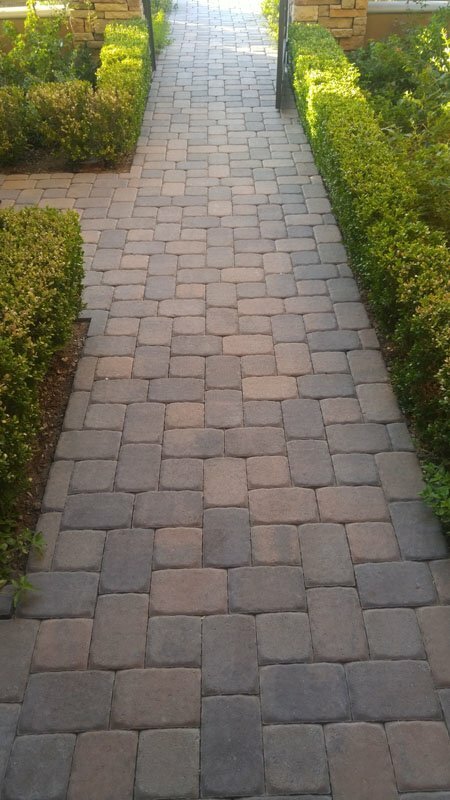 Now you can get that look every day. 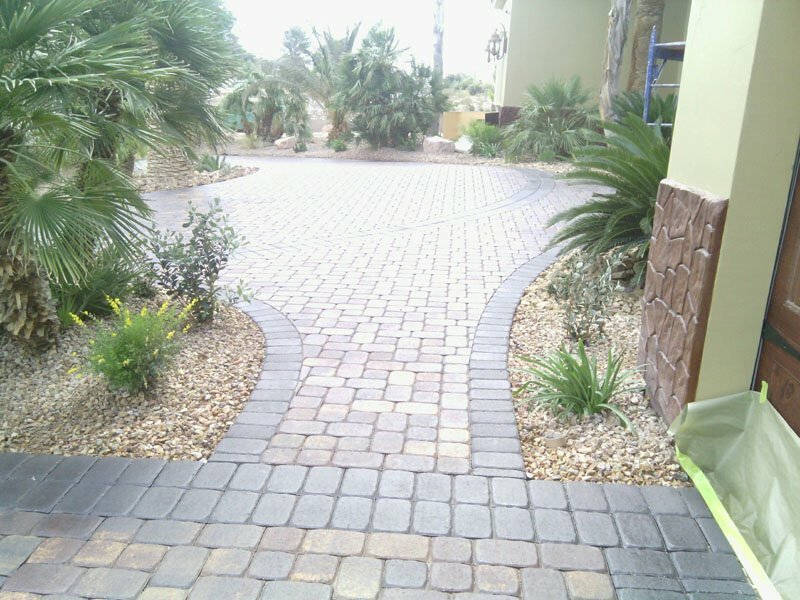 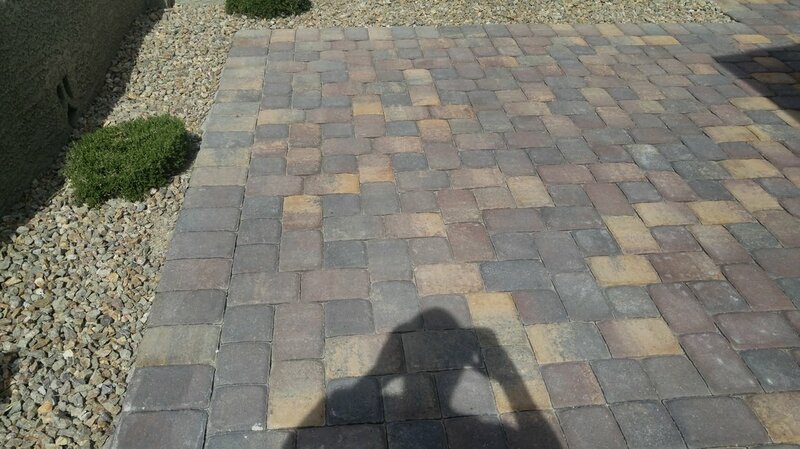 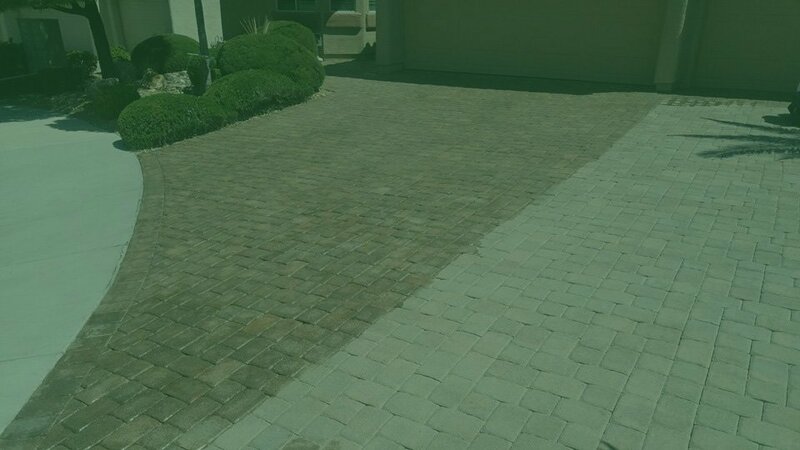 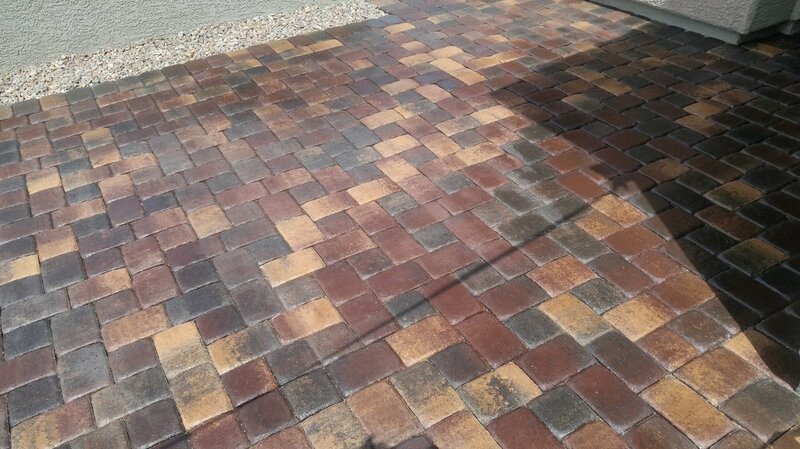 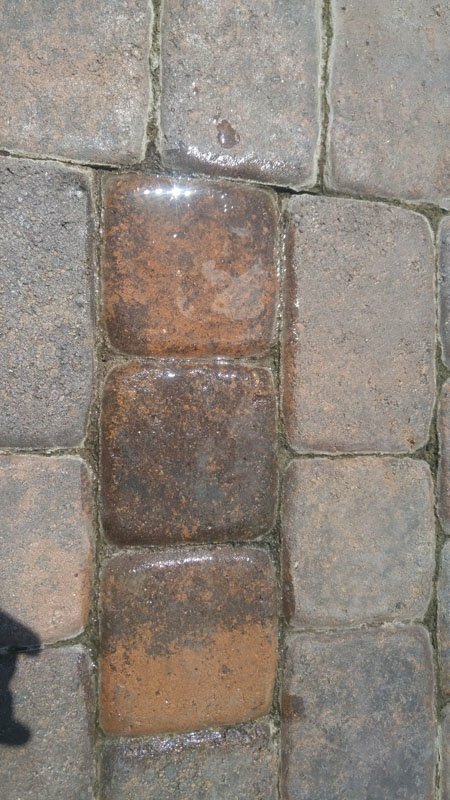 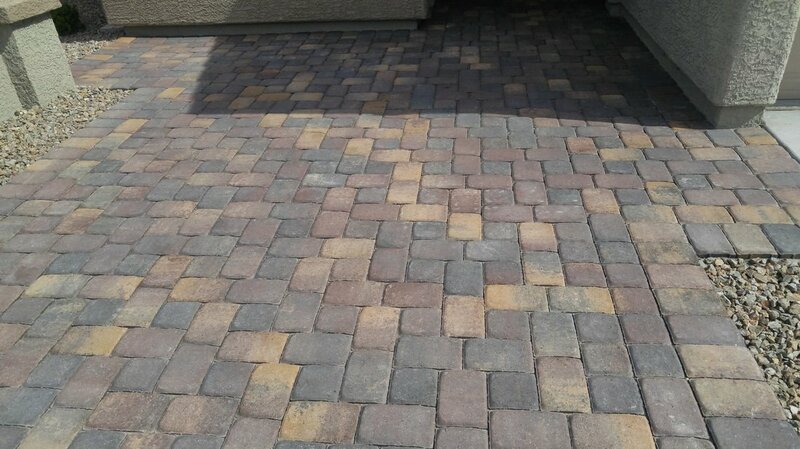 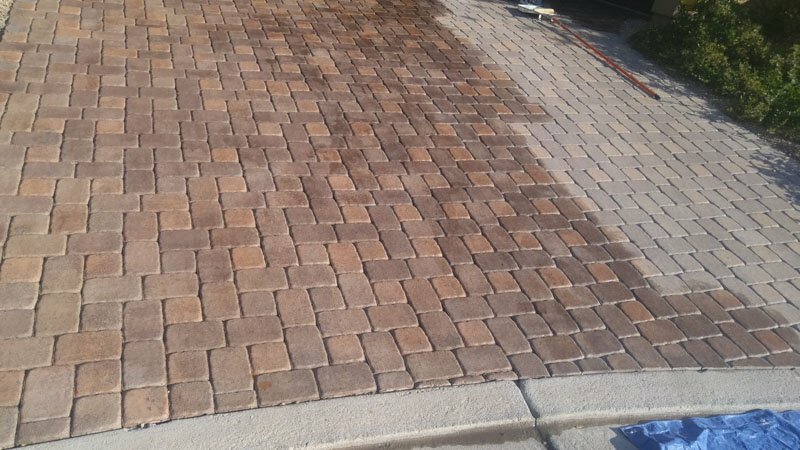 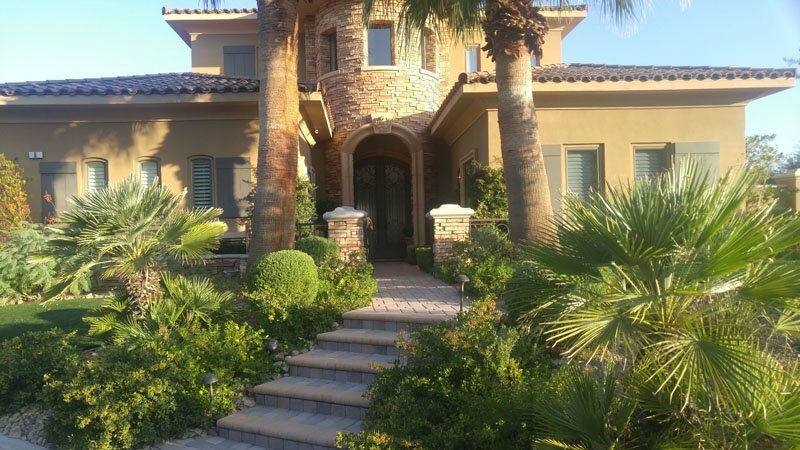 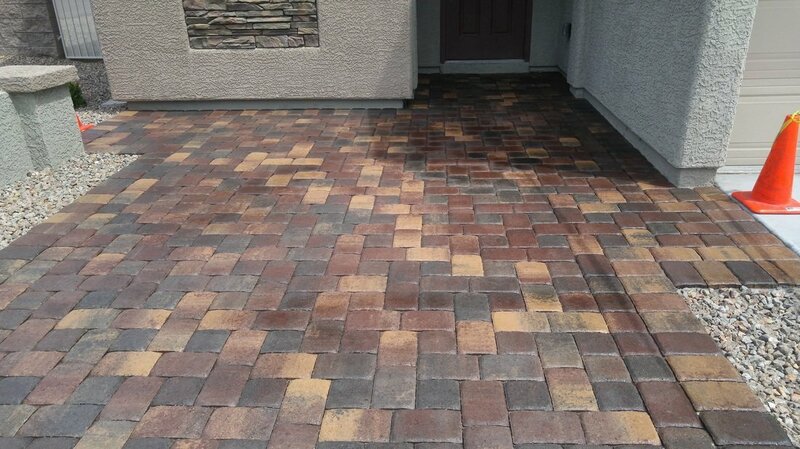 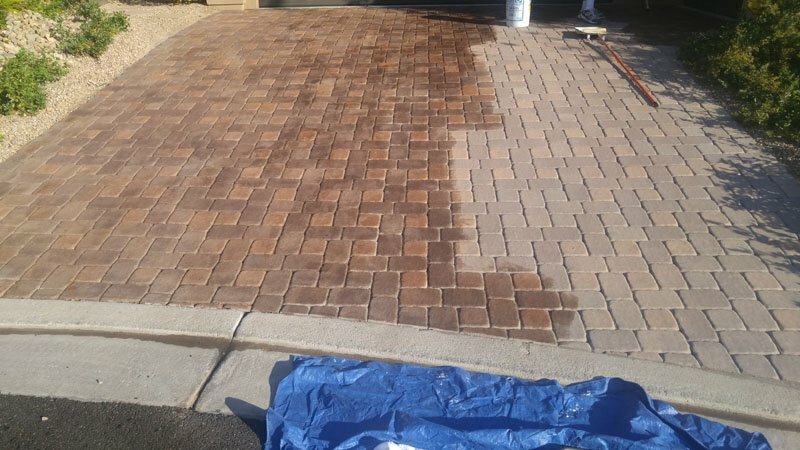 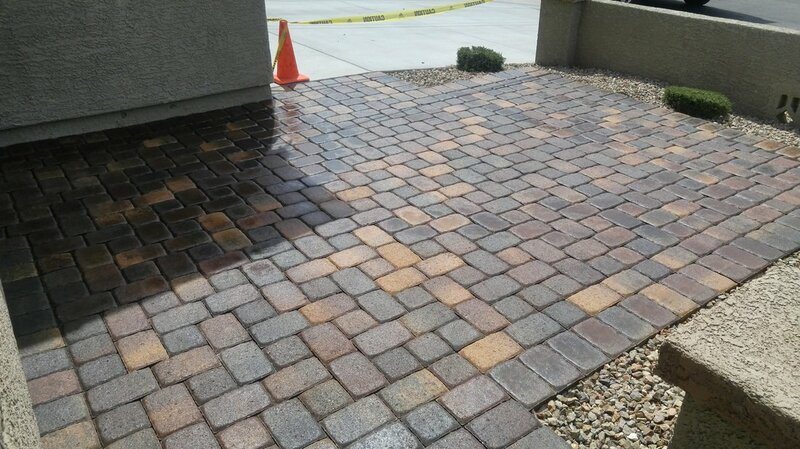 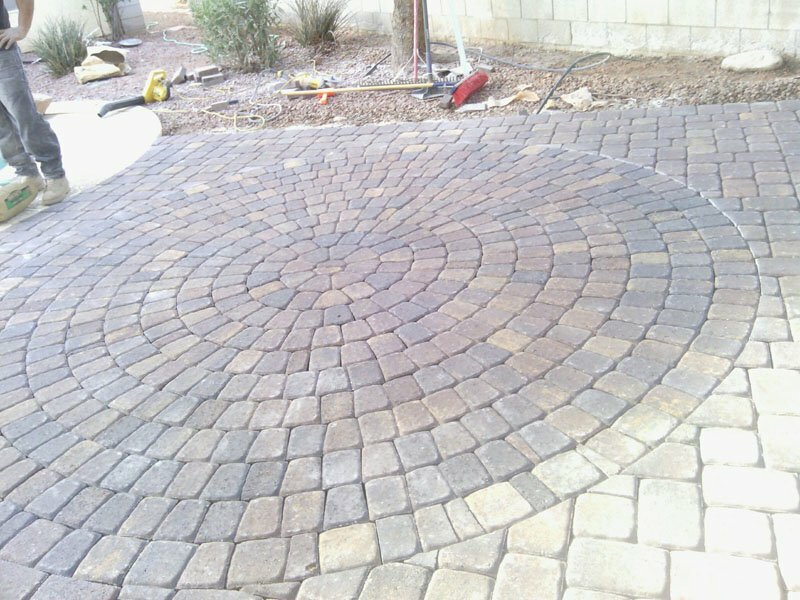 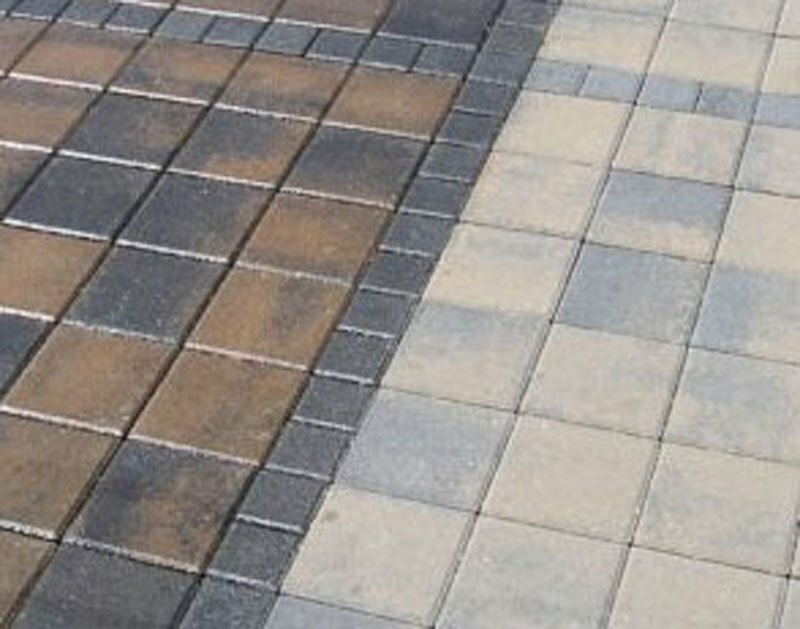 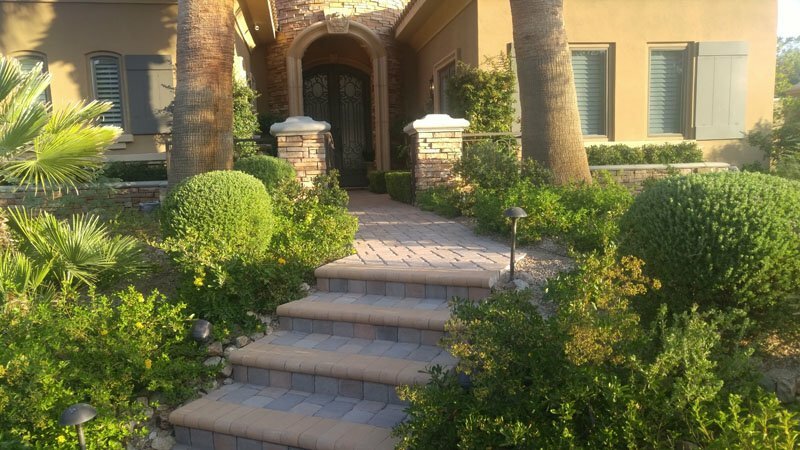 We specialize in paver cleaning and sealing giving you that “wet look” that brings out the natural rich colors of your pavers.